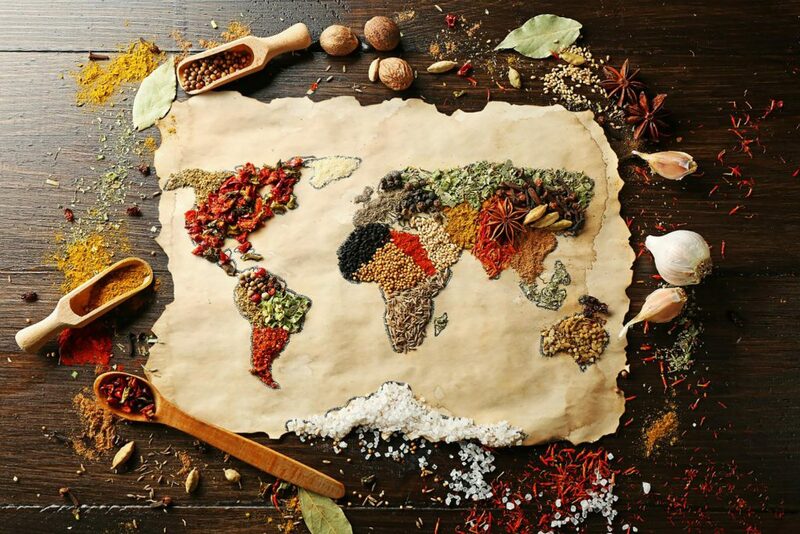 The global market for seasonings, spices, herbs, and nuts has a bright future. Supported by the growing demand for food service, home cooking and growing consumer fascination for different cuisines, the total flavoring markets continue to maintain an upward trend in volumes and values. MJS Commodities Nuts and Spices Division offers genuine “Red Gold” Kashmir Saffron, Raw Cashew Nuts in Shells, Ginger, and Peanuts, as well as custom order products for household and commercial use and food processing in bulk to manufacturers and processors for a variety of end, uses. Having our own farms, partner farms, and fellow suppliers, we have direct access to many of the world’s nut-producing and spice areas, which allows us to stay abreast on crops and market conditions on a daily and weekly basis. Our team monitors the products to be exported starting from the farms, arrival to the warehouse and prior to dispatch to ensure top quality is preserved and maintained for our international customers.